When you think about dangerous substances around your home, you may think about things like poisonous chemicals under your sink, pesticides, and even carbon monoxide. Radon in the home is not something that most people regularly think about, but it is a serious issue that all homeowners should be aware of to stay safe. Radon is impossible for you to detect through your own senses and it can have potentially fatal consequences. With this in mind, read on to learn more about what radon is, how it gets in your home, and what you can do to reduce your exposure. Natural gas, carbon monoxide, and other gases enter the home as a result of a man-made cause. For example, you may have left the gas burner turned on after you made your last meal. Radon enters the home naturally and it may be present in high quantities without your knowledge. This is because radon is a clear, odorless gas that is found in ground soil across the country. In some areas, the problem of radon in the home is more common, but all homes are at risk. This is because radon gas can enter the home directly through cracks in your foundation, drywall, and other materials. In fact, the design of some concrete slab foundations may even pull radon into the home. Also, many homes today are designed to be airtight, so radon levels may increase dramatically over time because the gas cannot escape. 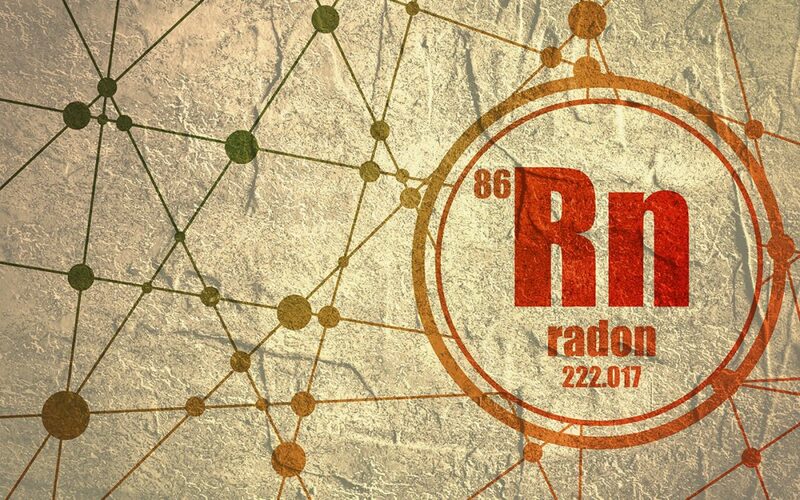 Radon is a naturally occurring gas known to cause cancer. In fact, the Environmental Protection Agency states that thousands of individuals die of cancer due to radon exposure each year. Radon specifically causes lung cancer, and it may pose more of a risk to children, older individuals, and smokers. Any radon detected in the home should be properly addressed to reduce your exposure to this gas. Scheduling professional radon testing is the most effective way to determine if radon in the home is a problem for your family. You can take various steps to address a radon problem. For example, if your concrete slab foundation is suctioning radon into your home, you can invest in a sub-slab depressurization system to correct this process. If radon is already inside your home, ventilation efforts must be used to clear the air. This should be completed before you or others re-enter the home. Radon in the home can be fatal. It is a serious problem that may be harming your home and the health of your family. However, because the gas is clear and odorless, you will need a professional who uses sensitive radon detection equipment to test for radon in the home. Veriguard Home Inspections provides home inspections and radon testing to Northern New Jersey. Contact us to book your appointment.